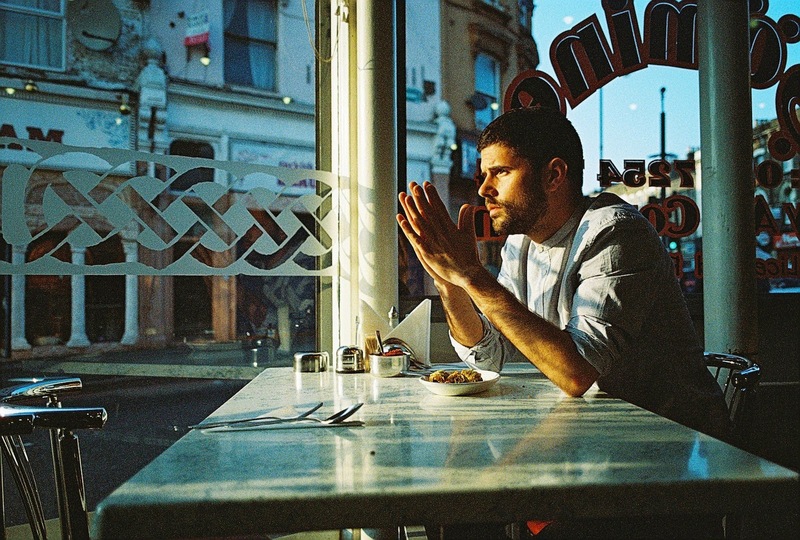 Following on from his recent single announcement, Nick Mulvey returns with a new video for his latest effort Cucurucu. Commissioned especially for Nick filmed on Nihiwatu beach in Indonesia what better man for the job than National Geographic director James Morgan to take on the task. Shot in 2013 the clip captures the post-tropical essence of his latest single down to a T as vast sweeping landscapes become lost to its intricacy. There really is something majestic about a horse cantering along the coast and swimming in the ocean. Nick says "I felt this song needed a video with wide expanses. Space to wonder. I didn't have to look too far for the right film maker - James is a friend of mine, and I've loved his work for National Geographic. I knew he'd understand what I was after and have something special in his vaults".